If you already read our previous article on the subject, you should know by now that indoor plants do wonders for your health. The right plant can help remove toxins in the air, reduce the risk of getting sick, help you focus and much more! For example, succulents are great if you want a low-maintenance dash of green on your desk. Palms are great for filling in bare corners of the room. Peace lilies are one of the best air-purifying plants you can grab. The list of plant possibilities are endless, so how do you know what plant is for you? 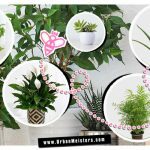 Luckily, our friends from ProFlowers are back with a fun and handy flowchart that can help you select the best houseplant for your lifestyle ! This quiz takes a quick look at different parts of your life and personality to find your perfect fit. It will probably introduce you to a new plant friend that you wouldn’t have met otherwise. Take a minute to go through the chart and see what plant you need in your home! 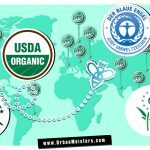 UM and ProFlowers are here to help ! So, who is going to be your new green friend ? It’s now time to take care of it ! Read our article about it right here if, like us, you need an app to keep your plants alive for more than a month ! Now you’re doing great, your room is greener. But did you know there was a lot more you could do to improve your indoor air quality ? 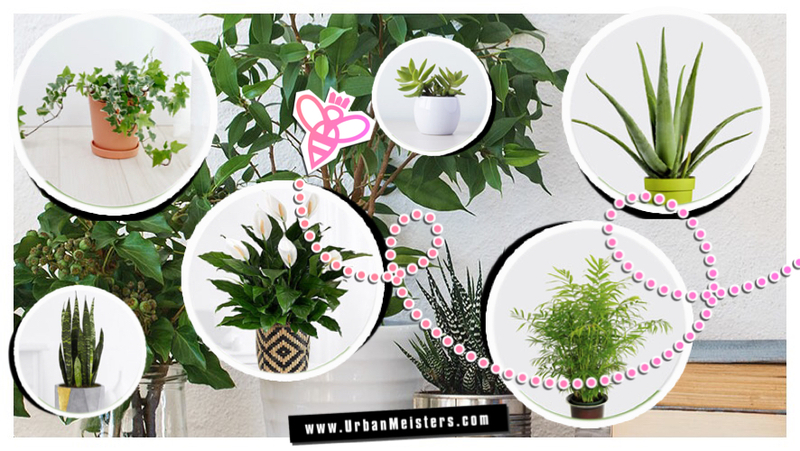 Read our article about Airy, a solution to get the most out of your plants ! Last but not least, you want more more specific info according to the room you want to put your plant in? We’ve got an article about that too ! Check it out.